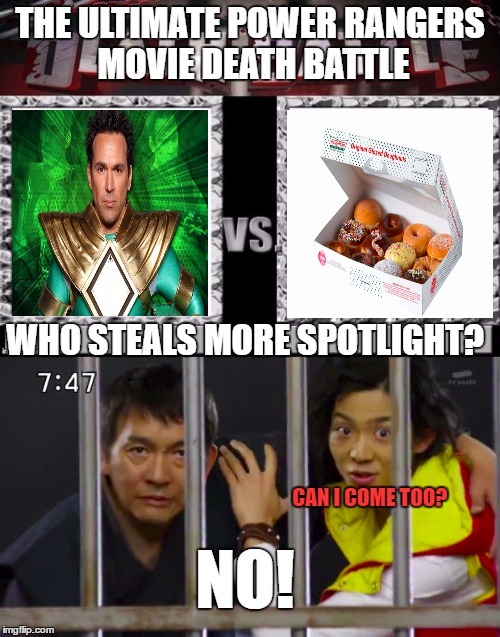 THE ULTIMATE POWER RANGERS MOVIE DEATH BATTLE; WHO STEALS MORE SPOTLIGHT? CAN I COME TOO? NO!